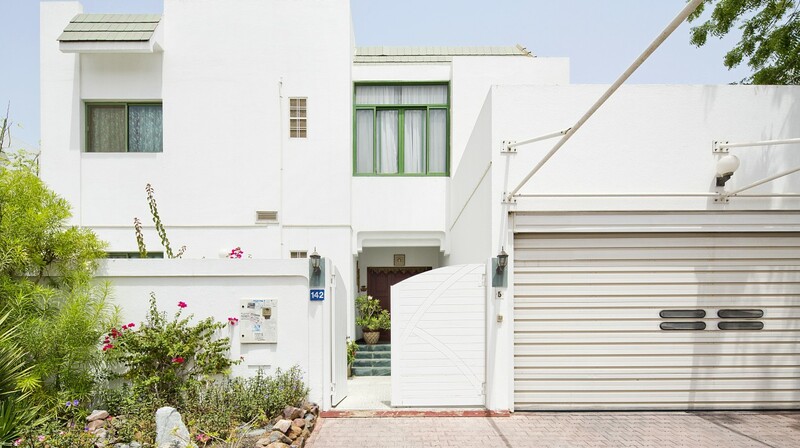 These modern, four-bedroomed villas are located in the popular area of Umm Suqeim on a unique, high-end compound of luxury villas that enjoy great proximity to some of Dubai’s best entertainment and dining options. 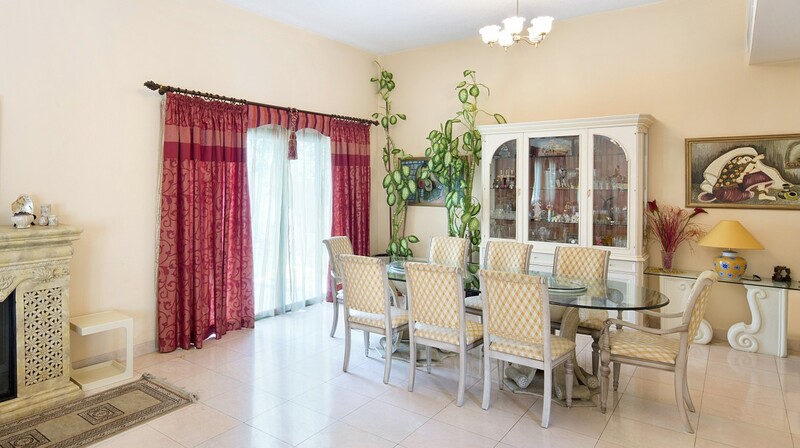 The villas enjoy central A/C, a large living and dining room and a very large modern, fitted kitchen on the ground floor. The upper floor benefits from four spacious, en-suite bedrooms with fitted wardrobes. The properties enjoy private garden space that can also be accessed from the living room. 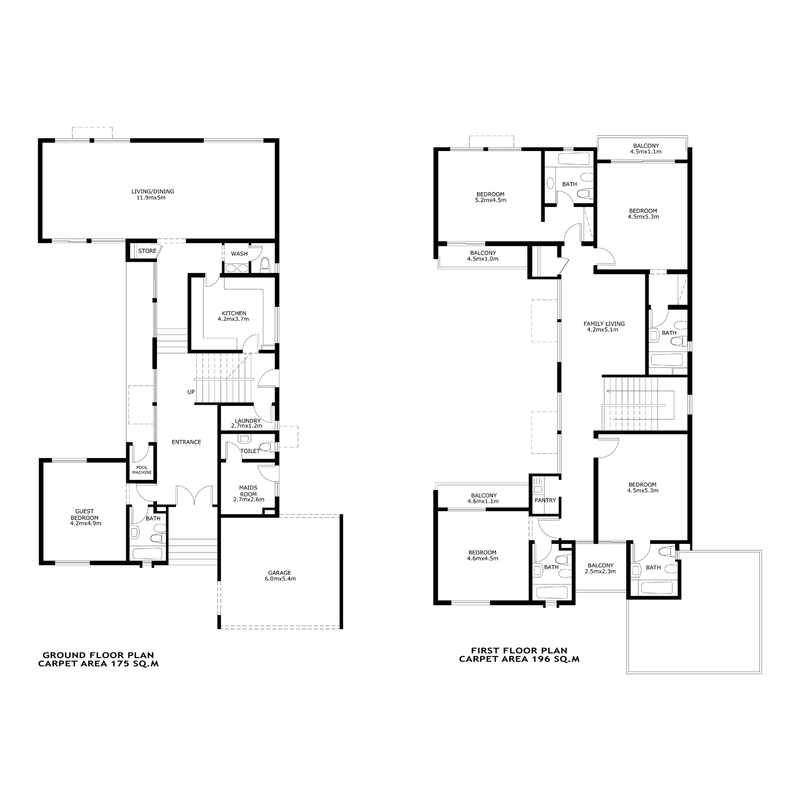 A maid’s room and automated covered parking for two vehicles complete the villa. The villas are located in a quiet neighbourhood and benefit from bright, spacious sun-filled rooms complete with a luxurious finish, top-of-the-range fittings and flooring. A preventative maintenance programme ensures the villas are well maintained at all times. 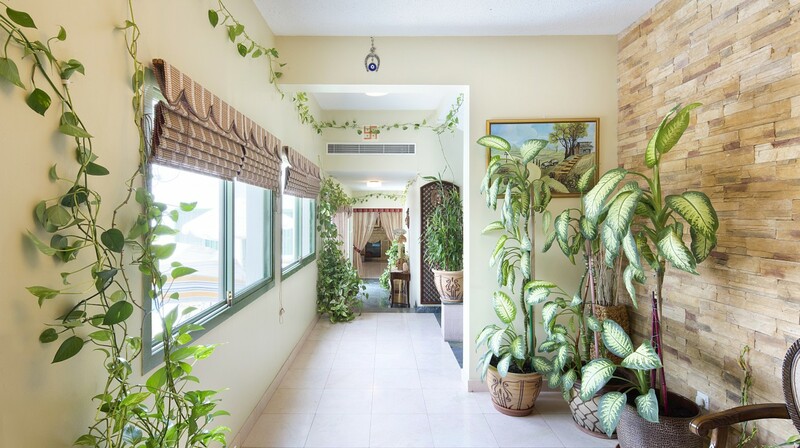 The villas are located in enviable proximity to Jumeirah Beach with its fantastic recreational facilities, running track and cafes, and in an area known for its safety and community feel with easy access to all the popular cafes, restaurants, retail shops, supermarkets and all other attractions of Umm Suqeim and Jumeirah.